THE BEST location in Baja Finisterra ! Wonderful Opportunity ! .. Golf Course/Country Club Location ! .. Close to wonderful schools, shopping, walking trails, beaches and freeway access .. 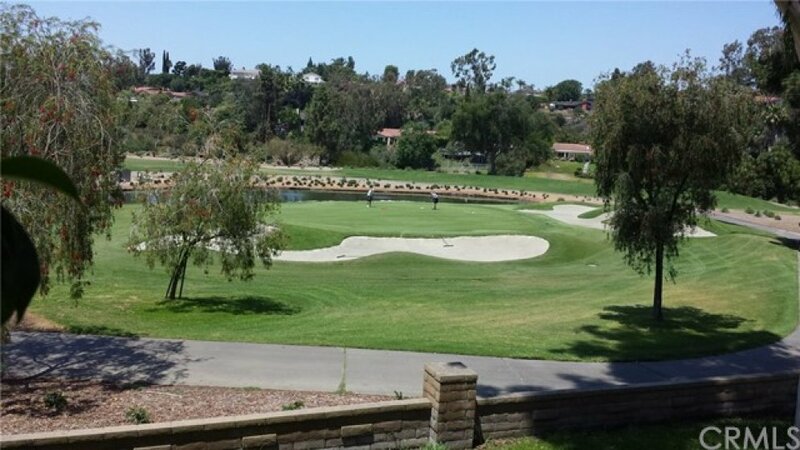 This unit is adjacent to the Mission Viejo Country Club, overlooking the 13th Hole (Par 3), green and pond .. One of the most private and desirable spots in the entire Community ! .. Street level parking /entry make this unit very accessible .. Interior needs some updating and touch up -- priced accordingly; offered for sale "As-Is" .. Packing, moving and cleanup in process; please excuse boxes .. Owner holds CA real estate license .. Listing provided courtesy of Don Newton at Coldwell Banker Res. Brokerage.